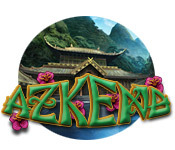 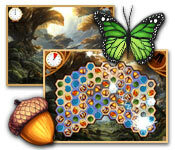 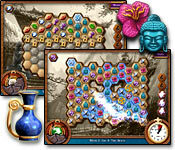 We've added a couple of pages for the Azkend series of match-3 games (with a little bit of hidden object game element). 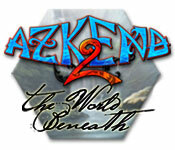 The first Azkend game is okay, but the second, Azkend 2: The World Beneath, has greatly enhanced gameplay. 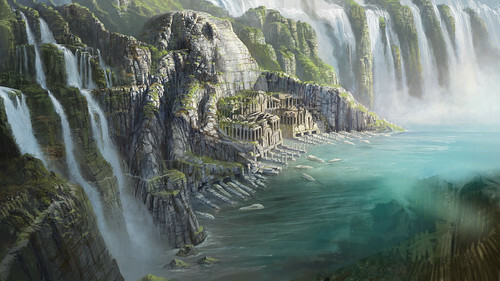 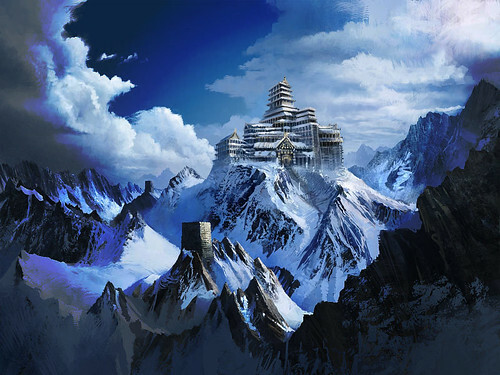 Both, however, feature beautiful artwork of fantastical vistas.